Mt. 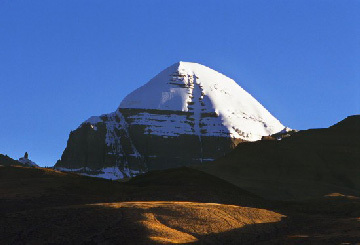 Kailash is the holy mountain for many people. Each year lots of pilgrims and tourists come for a Kailash tour. Here we provide 10 useful tips for them.